I am a great believer in traditional crafts and having learnt one myself years ago and been fortunate to have an apprenticeship.. I feel strongly about these old trades dying out. 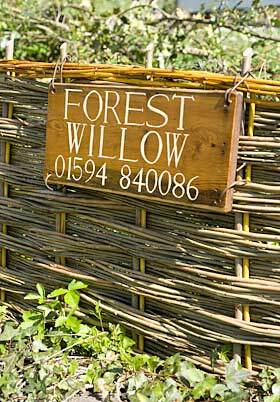 If at least one country craft were made compulsary in schools we would have numerous skilled people like your local willow worker.Beautiful work.. I would love to have watched this being made..
P.s Do come along to the V & H fair in Chipping Sodbury next week if you can!